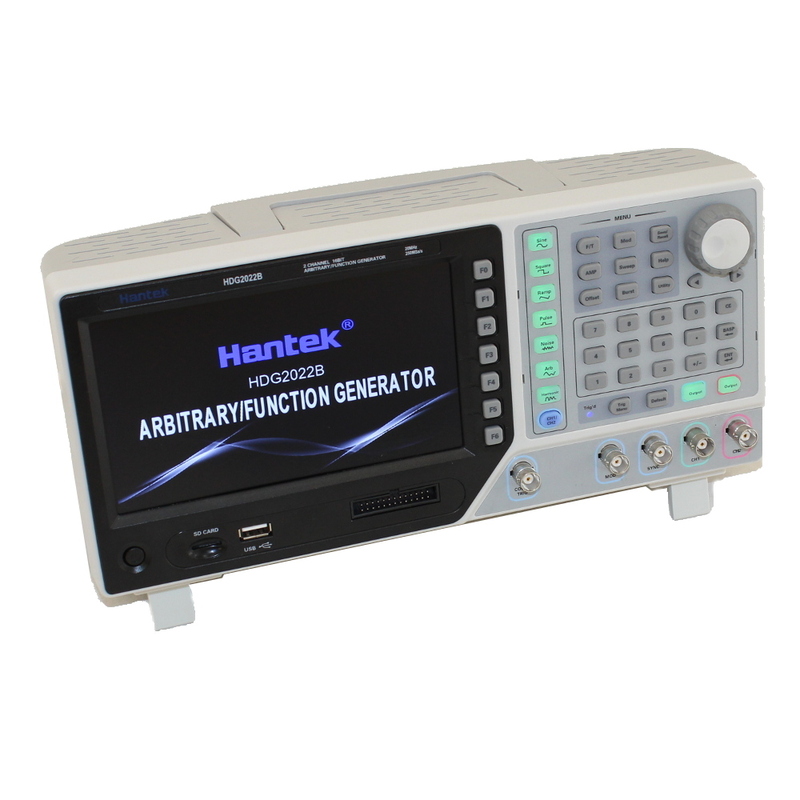 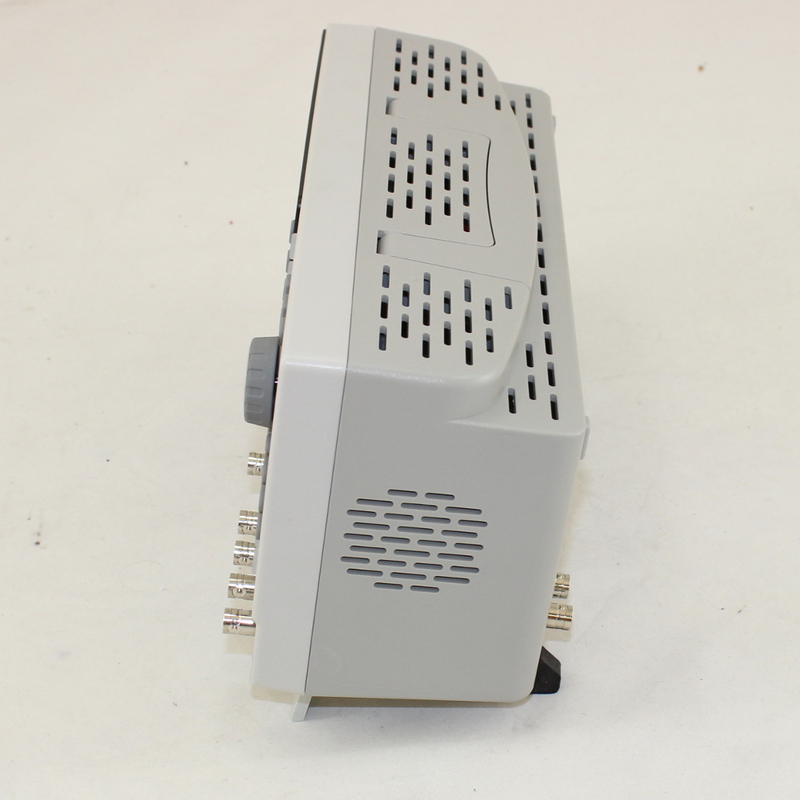 The Hantek HDG2032B is a 30 MHz 2 channel arbitary Waveform Generator that features a 16-bit resolution and 7" true color TFT display. 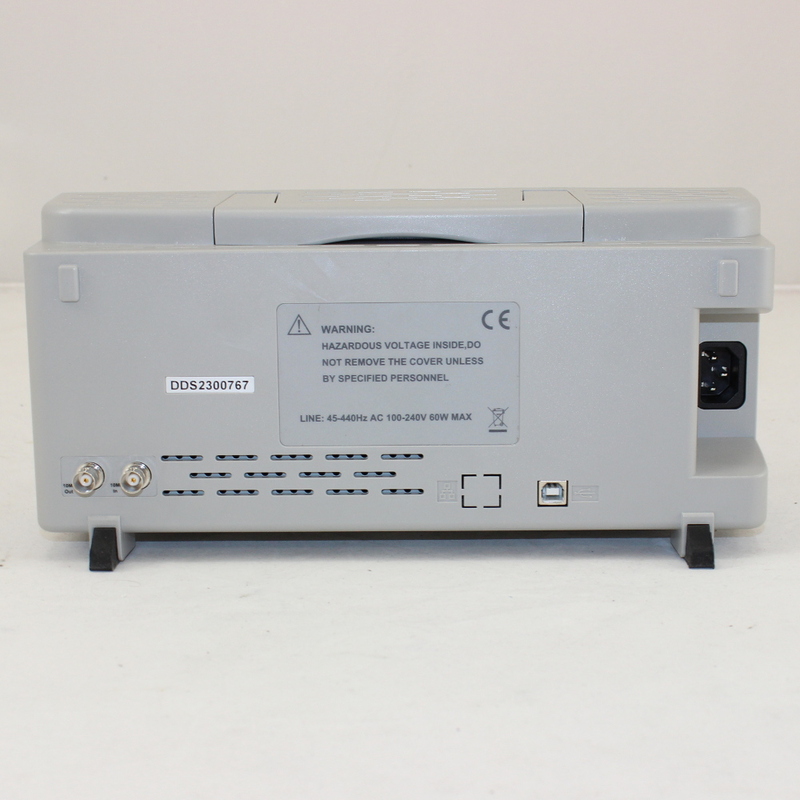 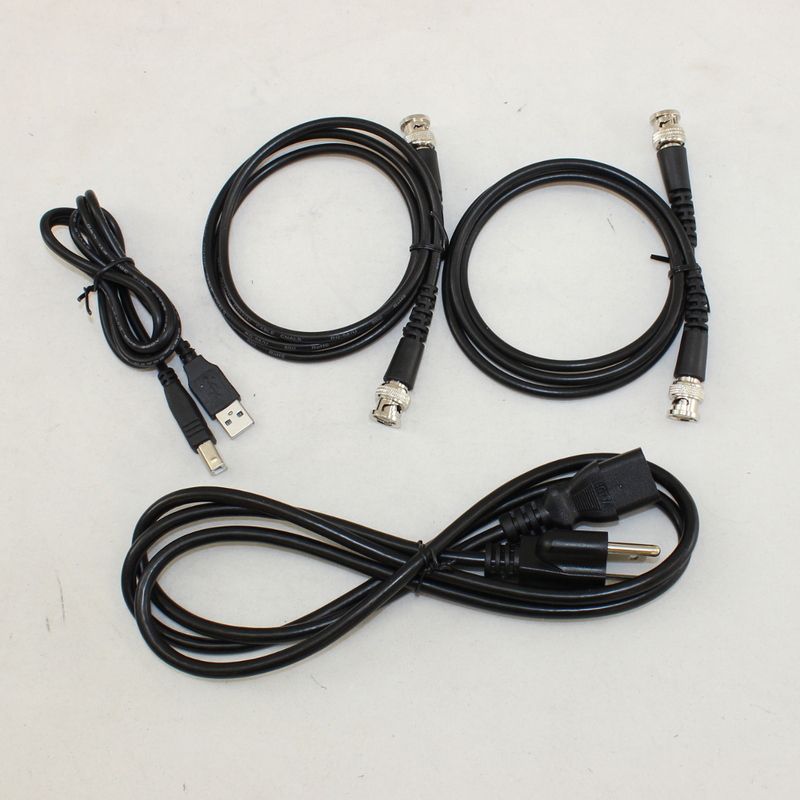 The HDG2032B is laden with features found in much more costly models, such as its on screen dot editor which allows custom arbitrary waveforms without using a PC interface. 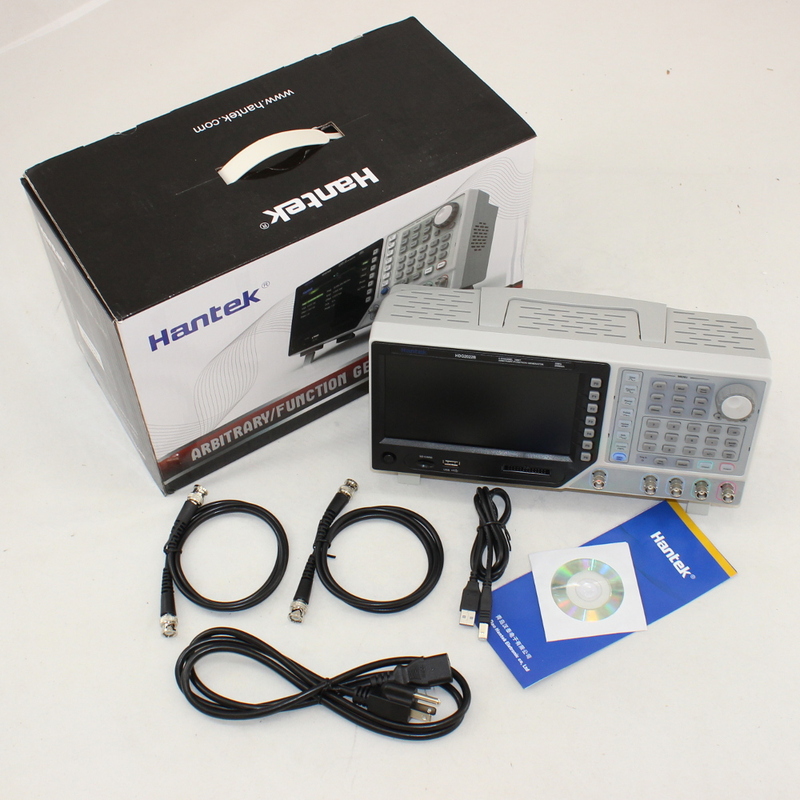 The Hantek HDG2032B is a powerful instrument for any serious designer or engineer. 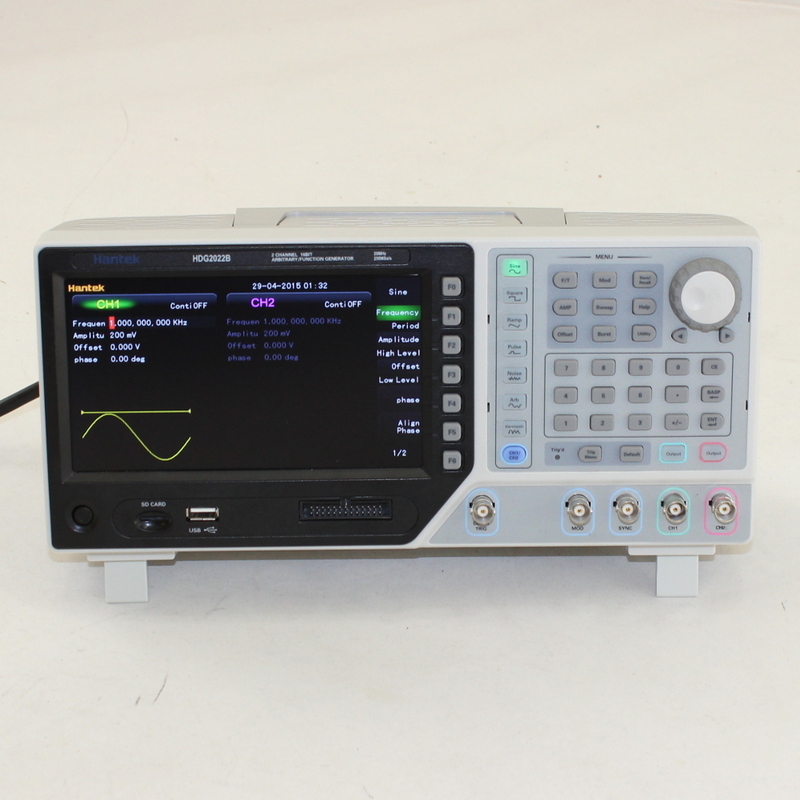 Modulating Waveforms Sine, Square, Ramp, Noise, Arb.